Micro scale trees are something I really like building, and I’m always looking for new designs in order to get some variety in my micro landscapes. While tinkering a bit with new tree designs I came up with this new design, which consists of ninja horns stuffed into a flotation devices. 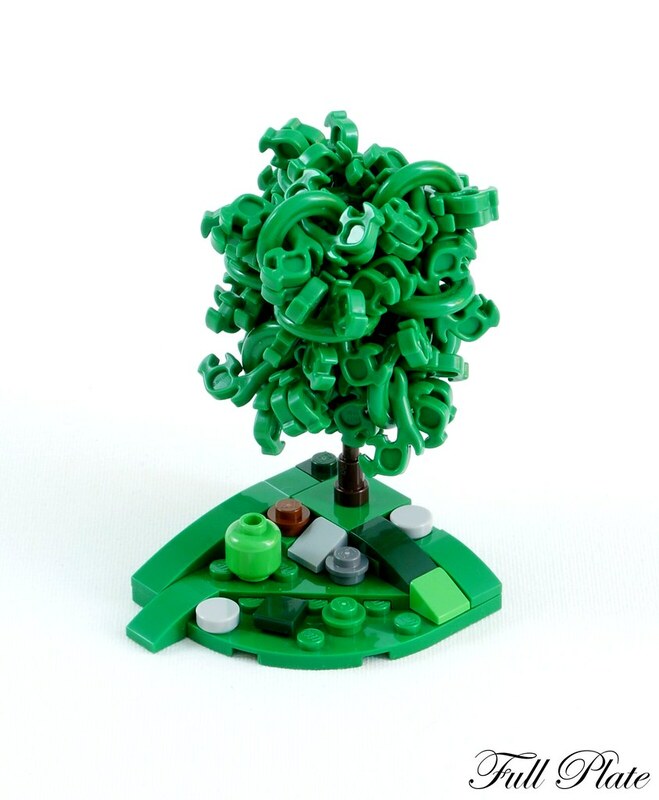 It’s a pretty odd design, as is often the case when trying to accomplish an organic design with Lego.